Copyright: Copyright © 1990 by Nkui, Inc.
States: “1 2 3 4 5 6 7 8 9 10"
Format: 250 signed and numbered copies. 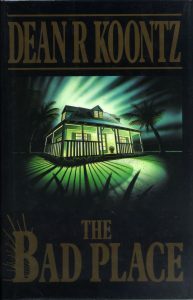 Slipcased, issued without dust jacket. Cover design copyright © 1990 by One Plus One Studio. 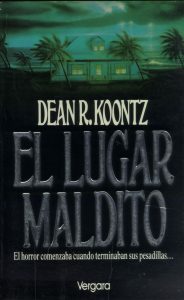 Cover illustration copyright © 1990 by Don Brautigam. The limited edition used the same pages as the trade edition. Therefore, both the trade and limited ISBNs are listed on the copyright page. This has caused some confusion among collectors. The limited edition contains a signature page, was issued without at just jacket, and a slipcase. 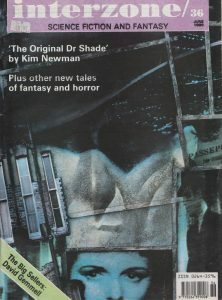 The trade edition was issued with a dust jacket, no slipcase, and no signature page. 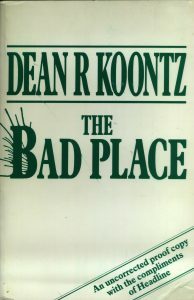 New York Times #1 bestseller for first two weeks of February 1989. Pictured on cover of The #1 New York Times Best Seller. Twelfth of the top 15 fiction bestsellers of 1990.